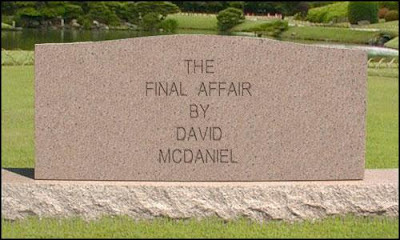 David McDaniel wrote several of the Ace U.N.C.L.E. paperbacks and was a fan not a hack. 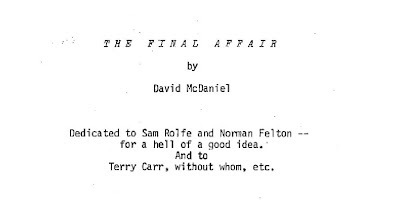 after the series' cancellations he wrote The Final Affair, his own version of the resolution of the series concepts. 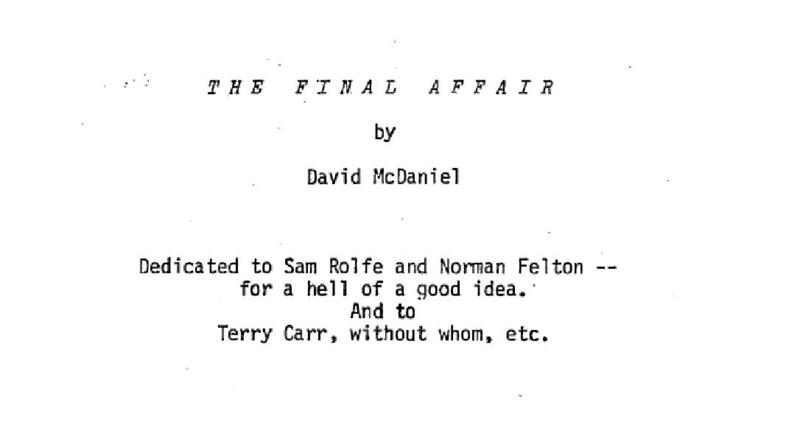 Now, with permission from a Cousin, here is a PDF of the text. It's been available in other places online, but sharing is good!